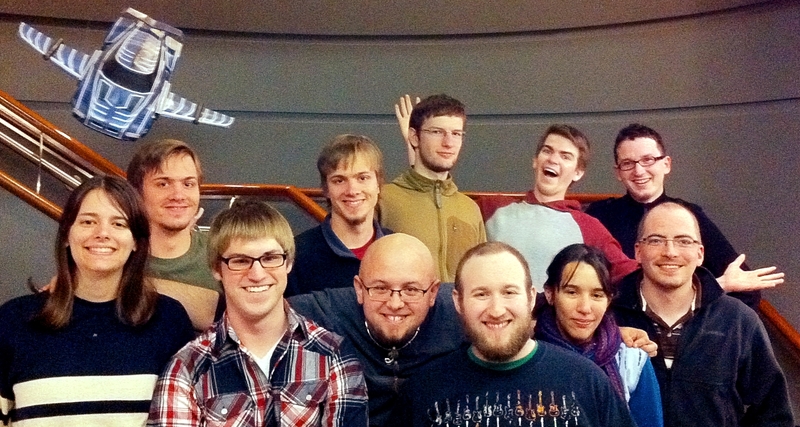 Team Nitronic is comprised of 11 people in total, including programmers, artists, and composers. The best ways to contact us are either directly at team [at] nitronic-rush.com, on Facebook, or via Twitter. Copyright © 2019 DigiPen (USA) Corporation. All rights reserved.